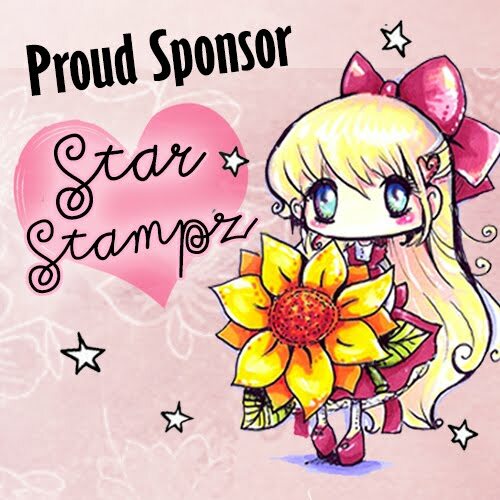 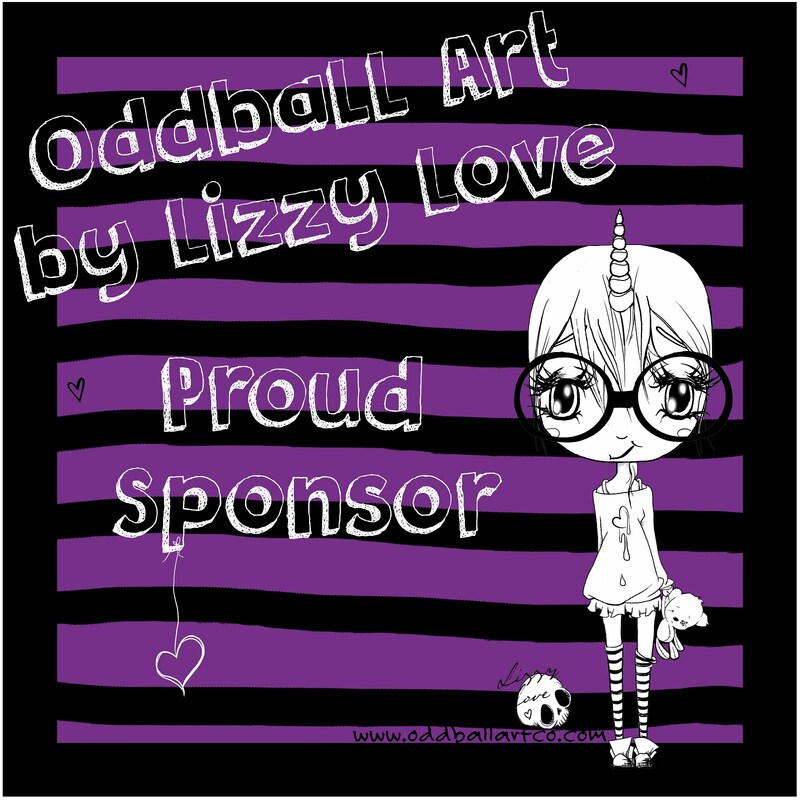 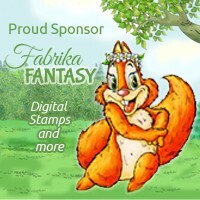 We have a new sponsor joining us this week. 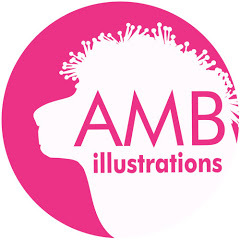 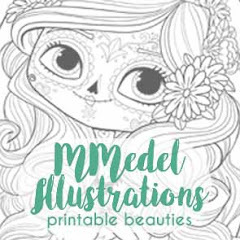 some amazing digs from AMB Illustrations!! 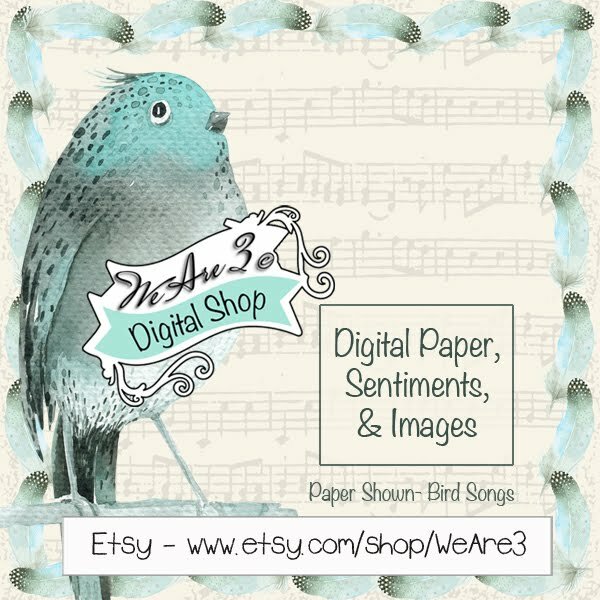 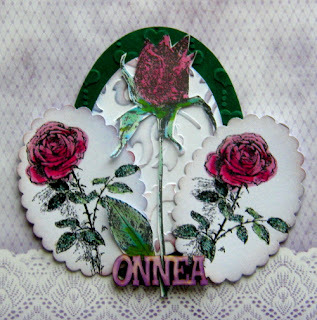 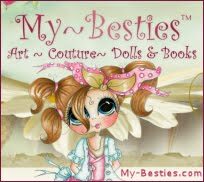 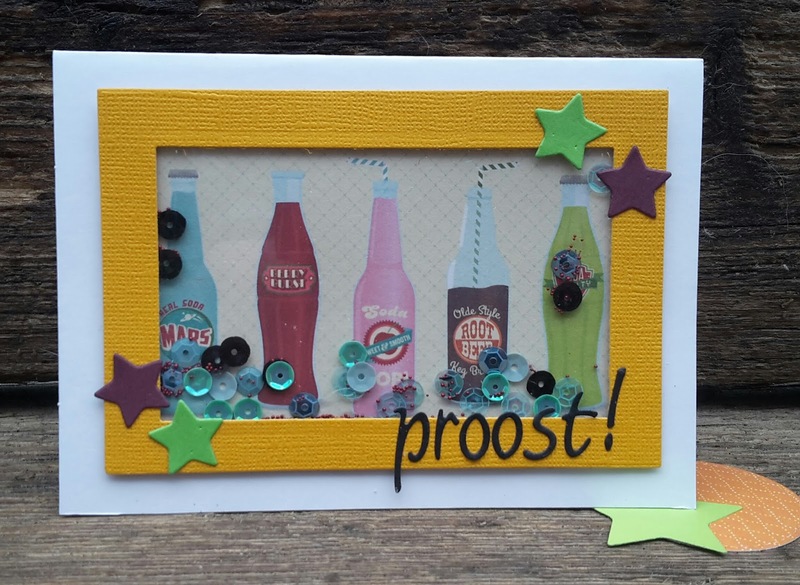 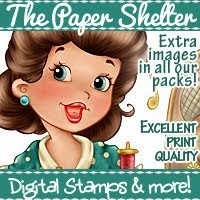 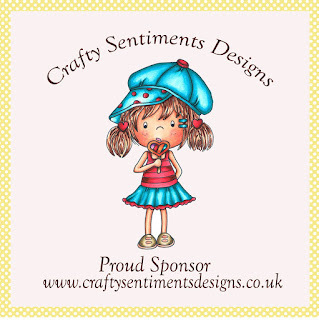 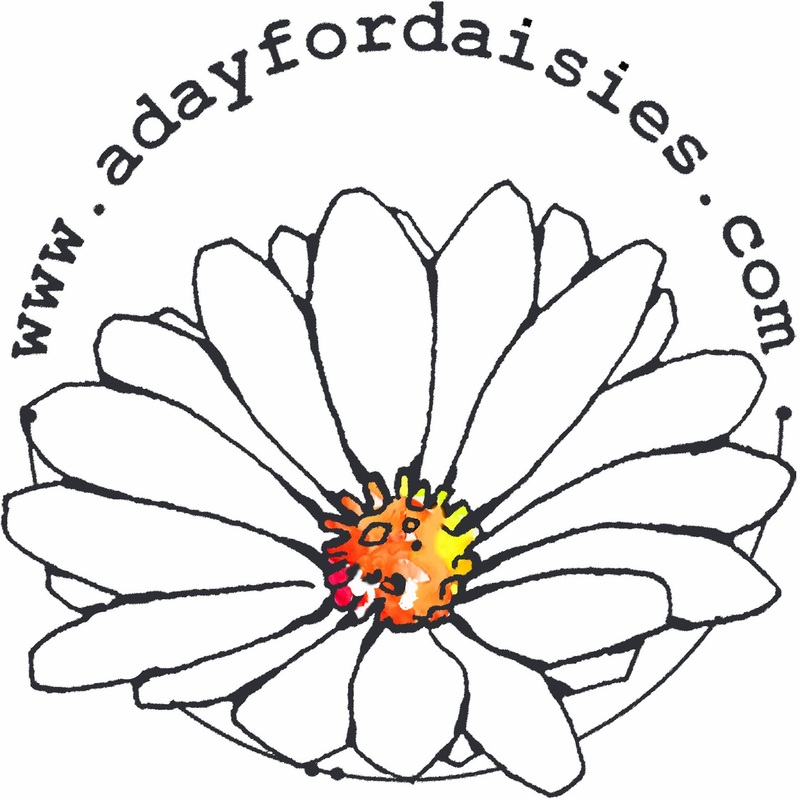 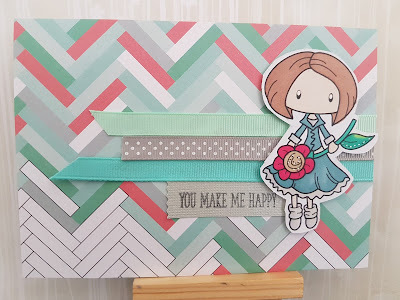 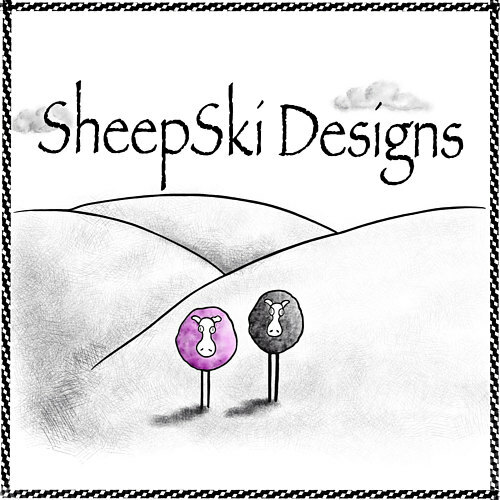 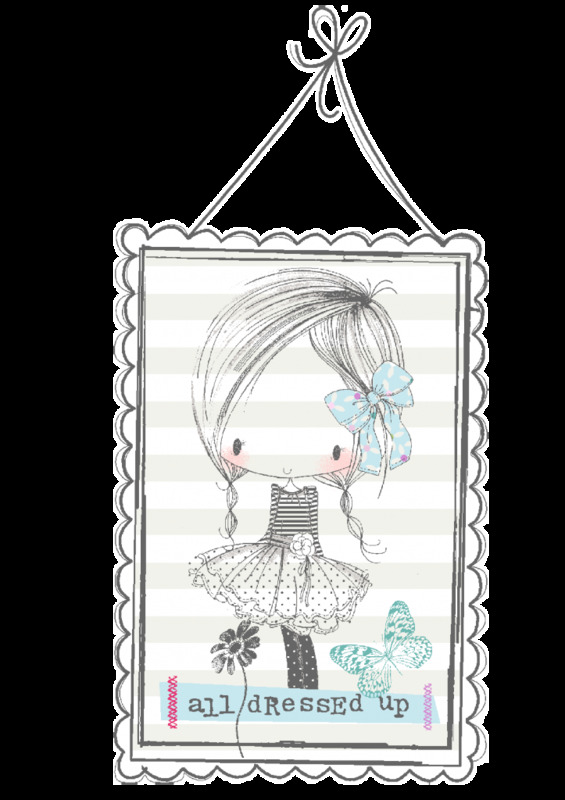 for details of how to claim your prize from Crafty Sentiment Designs!! 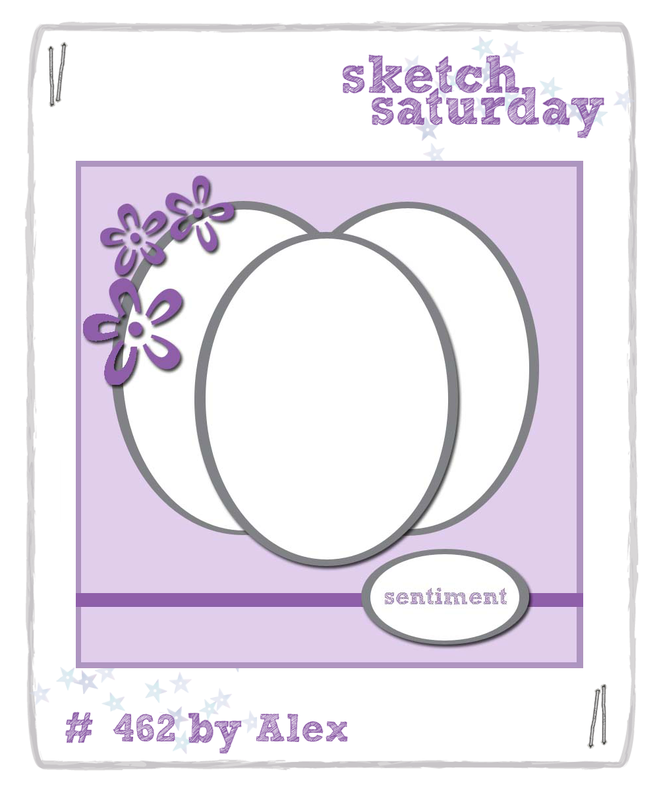 Back very soon with Sketch Challenge #465! 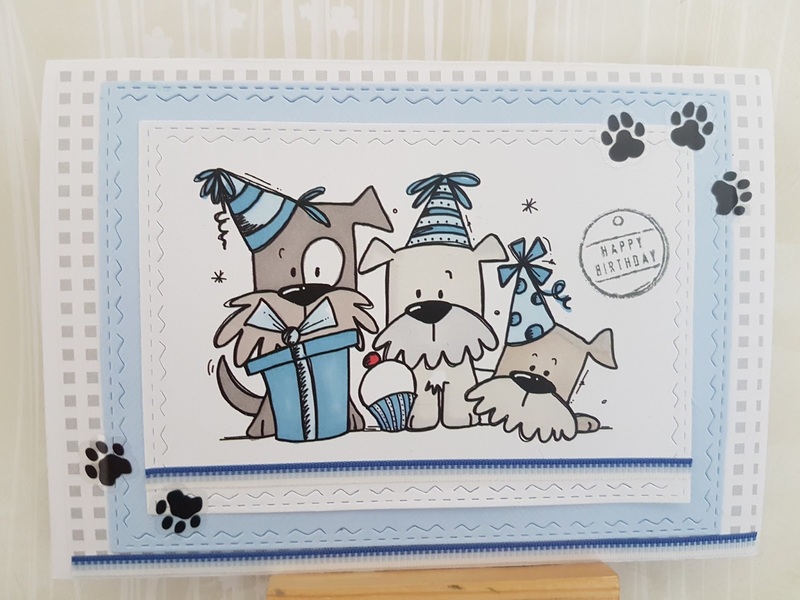 3 digital stamps of the winner's choice. 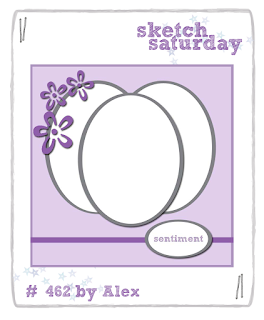 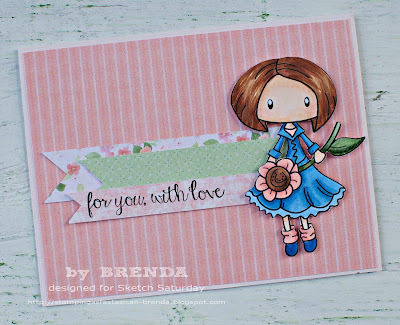 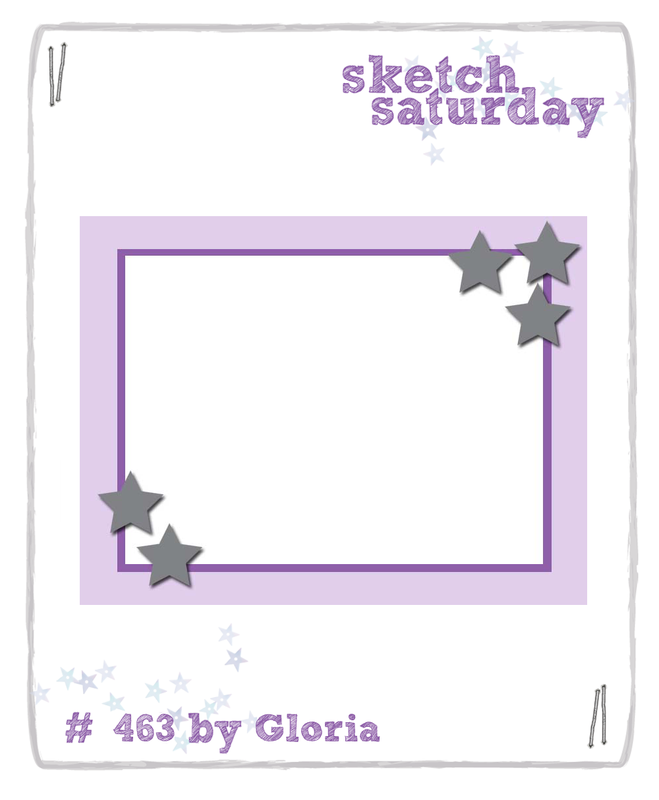 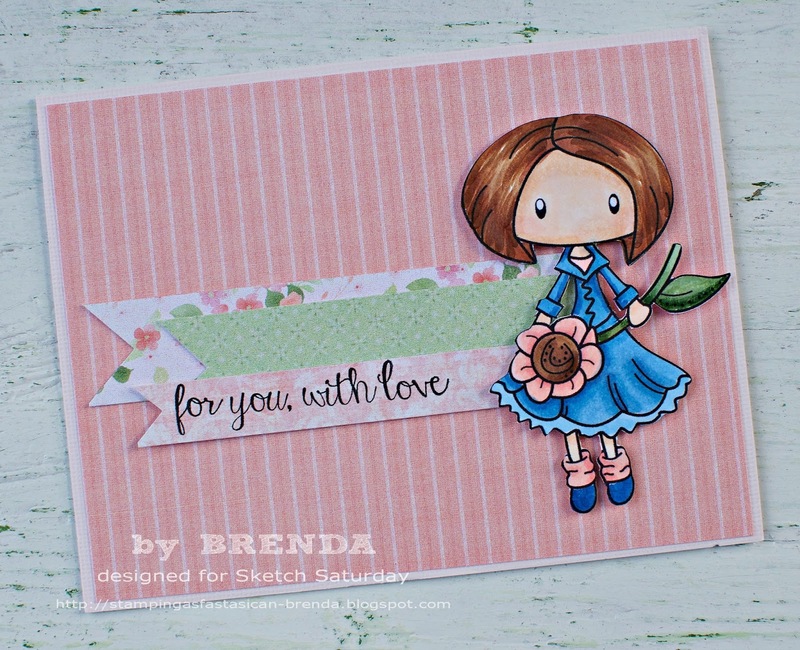 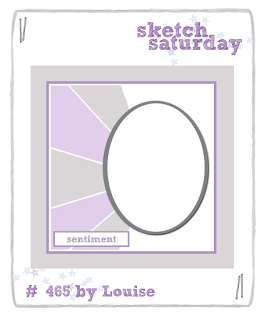 Back very soon with Sketch Challenge #464! 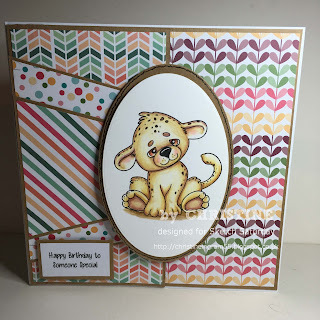 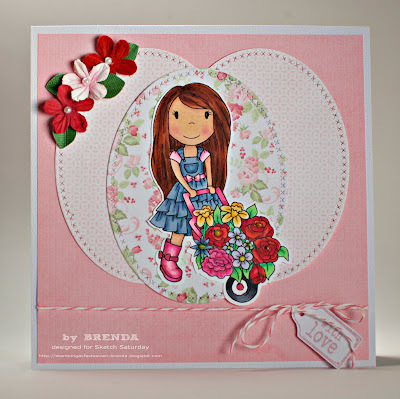 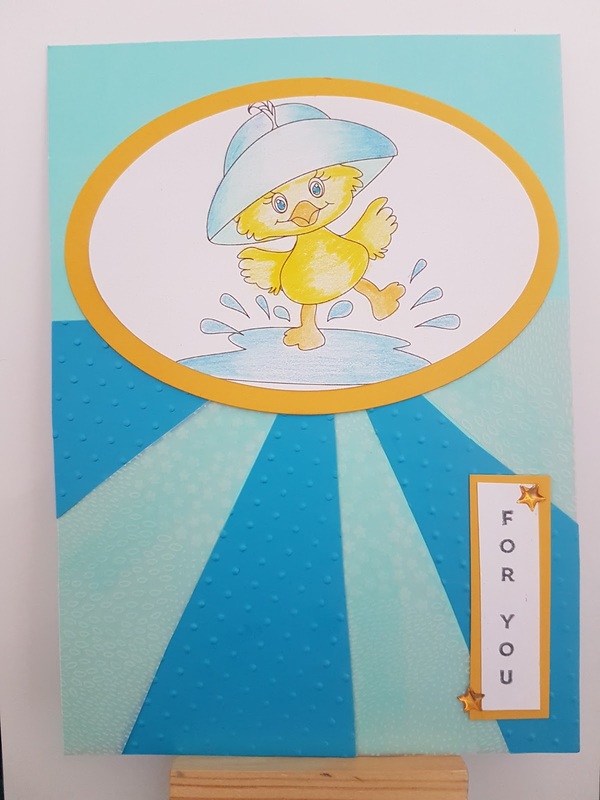 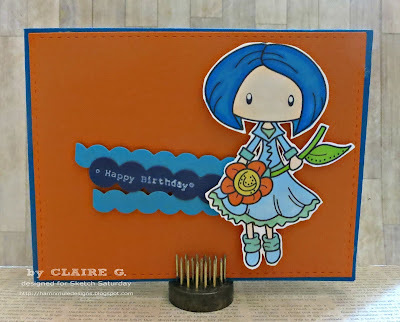 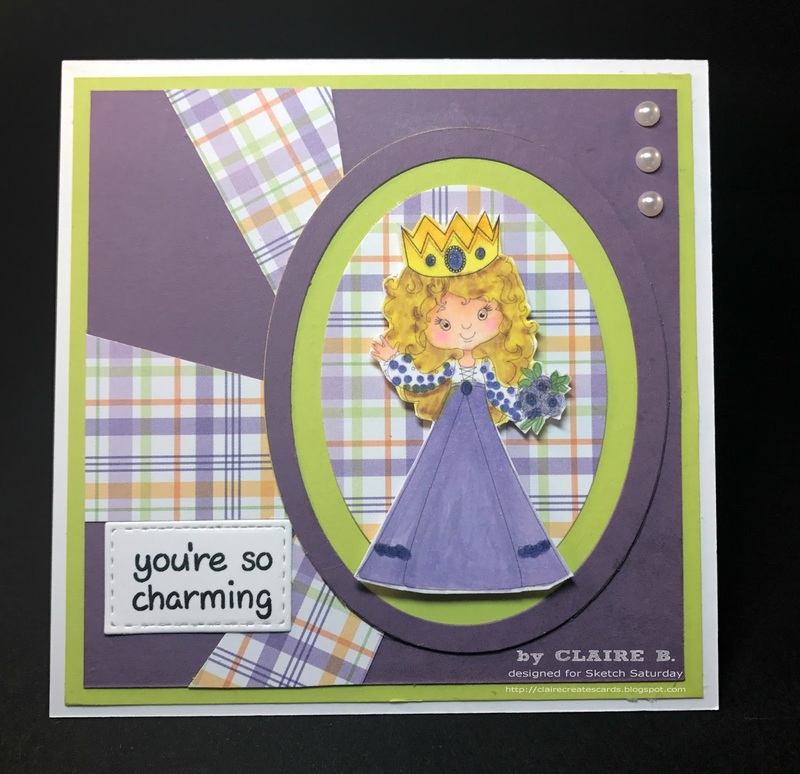 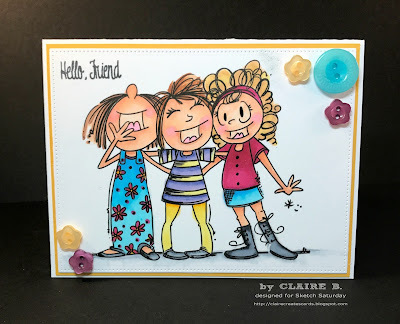 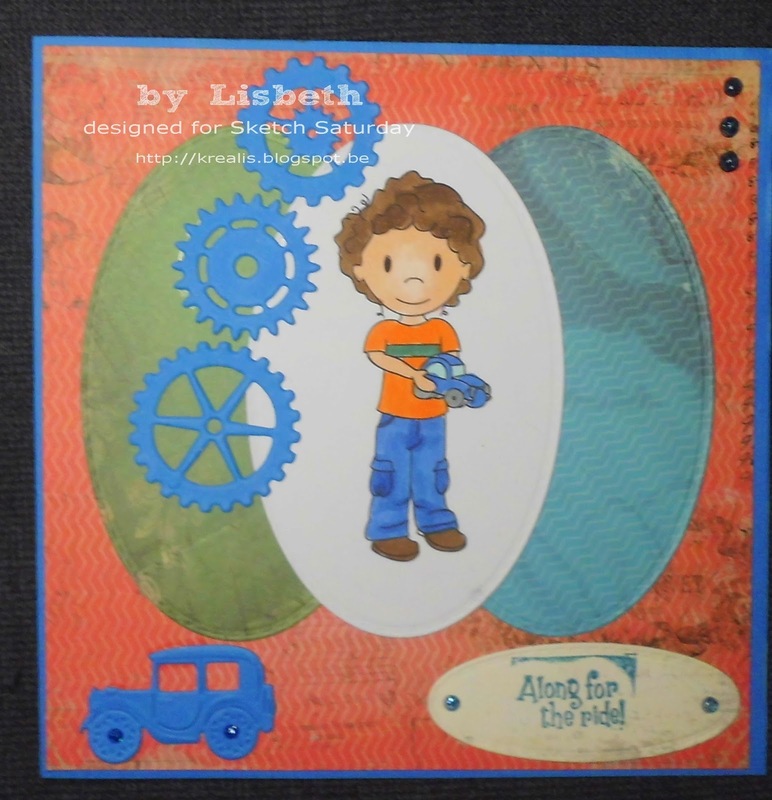 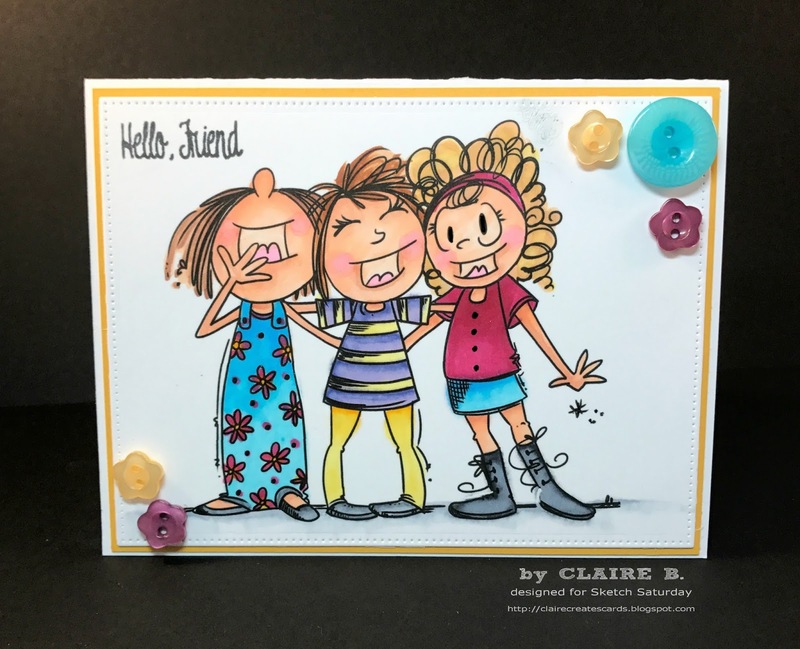 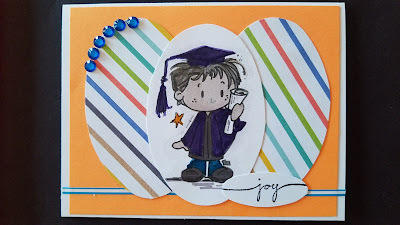 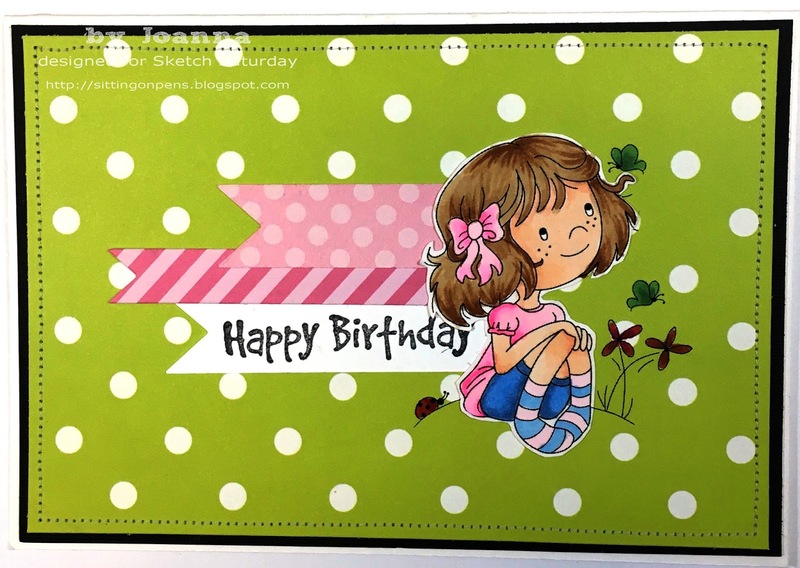 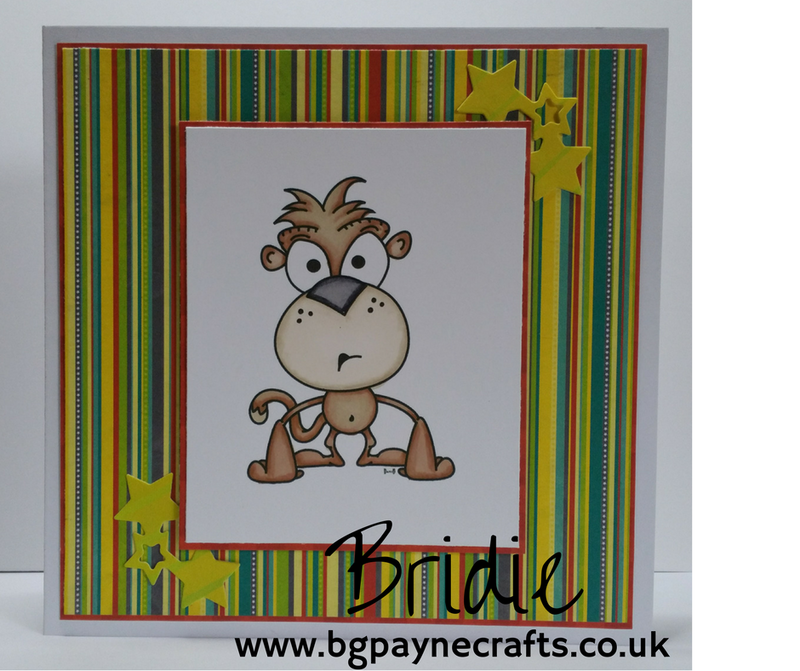 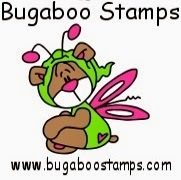 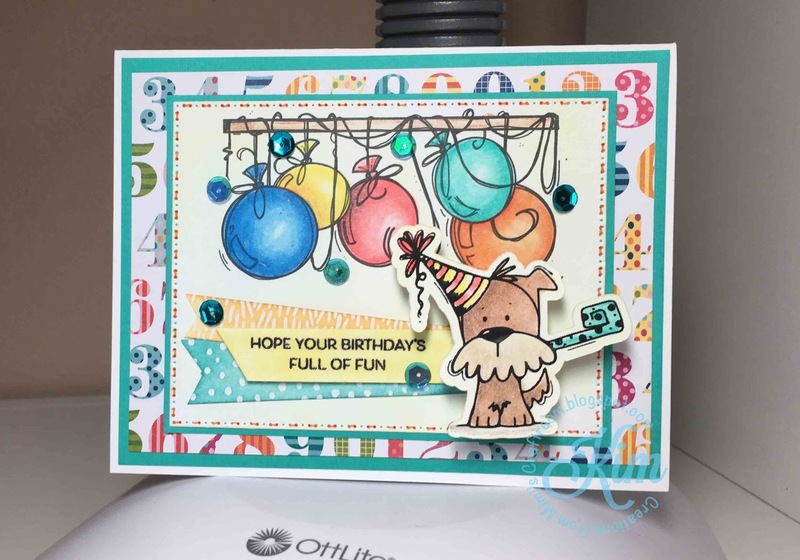 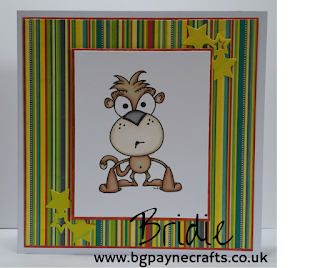 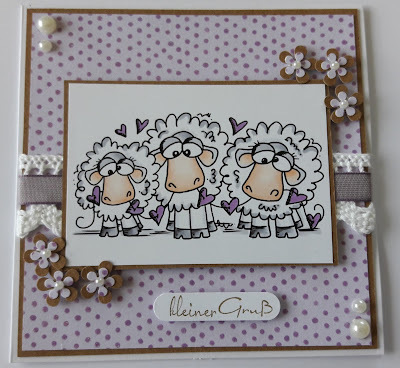 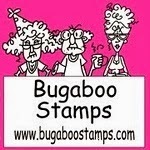 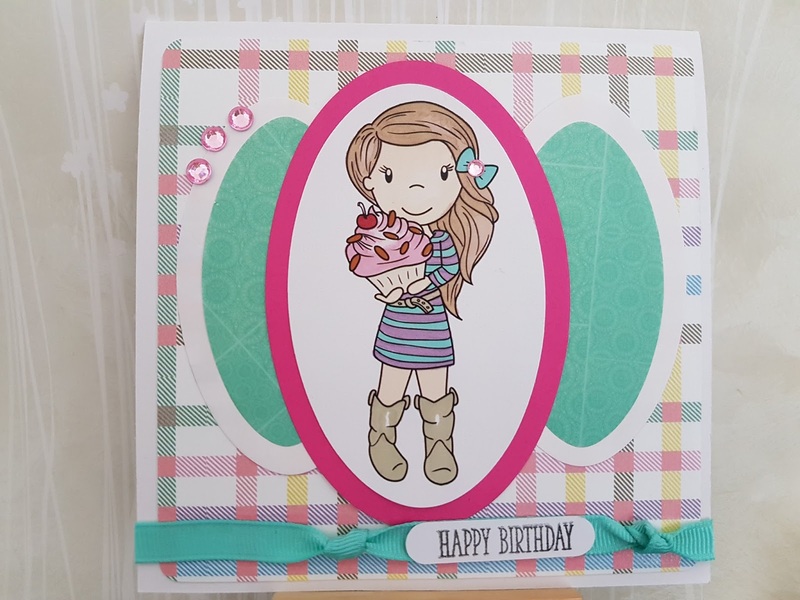 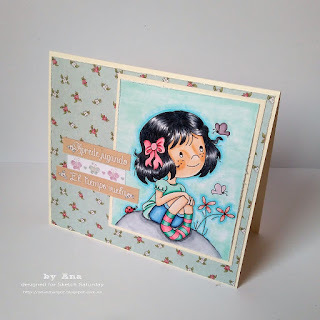 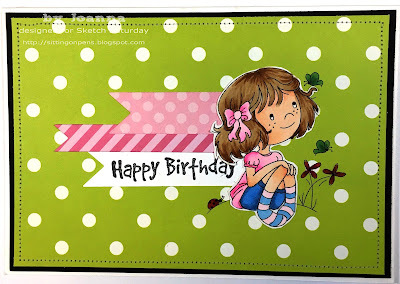 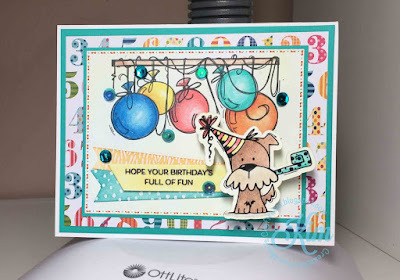 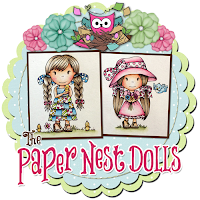 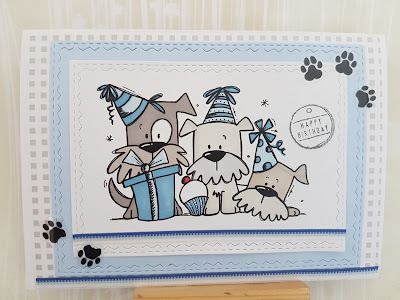 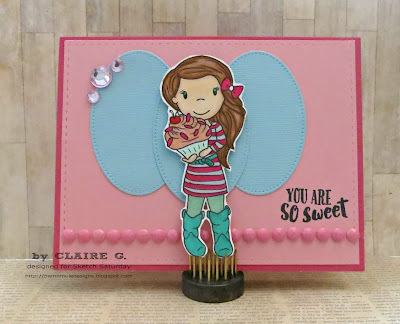 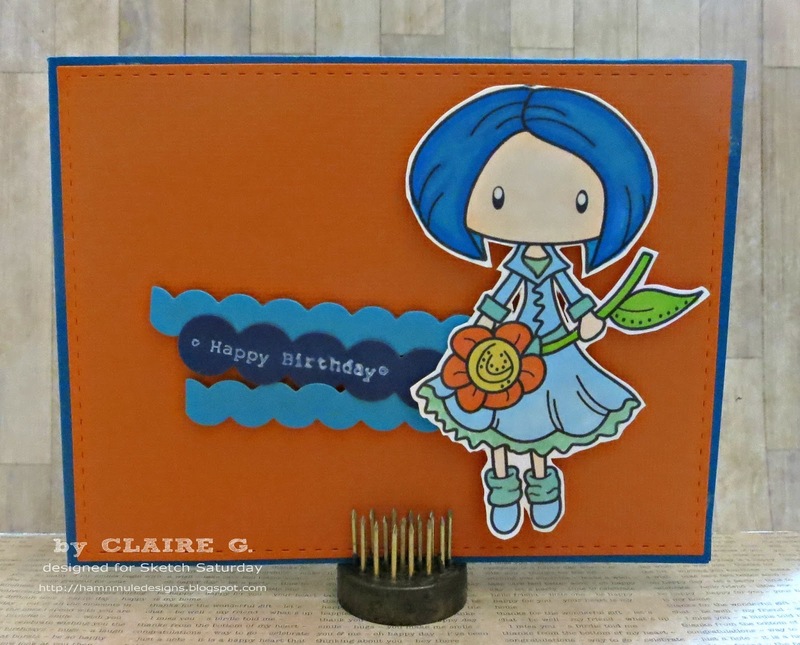 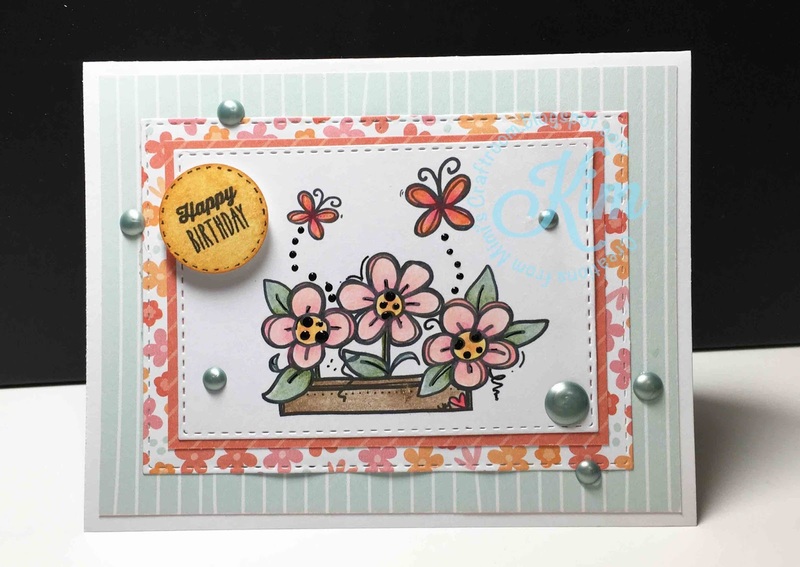 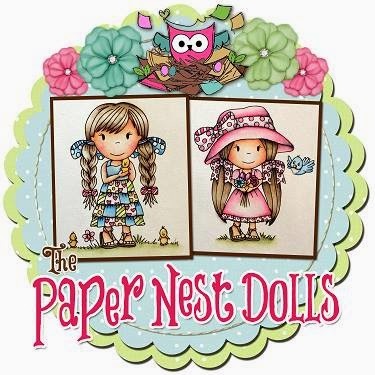 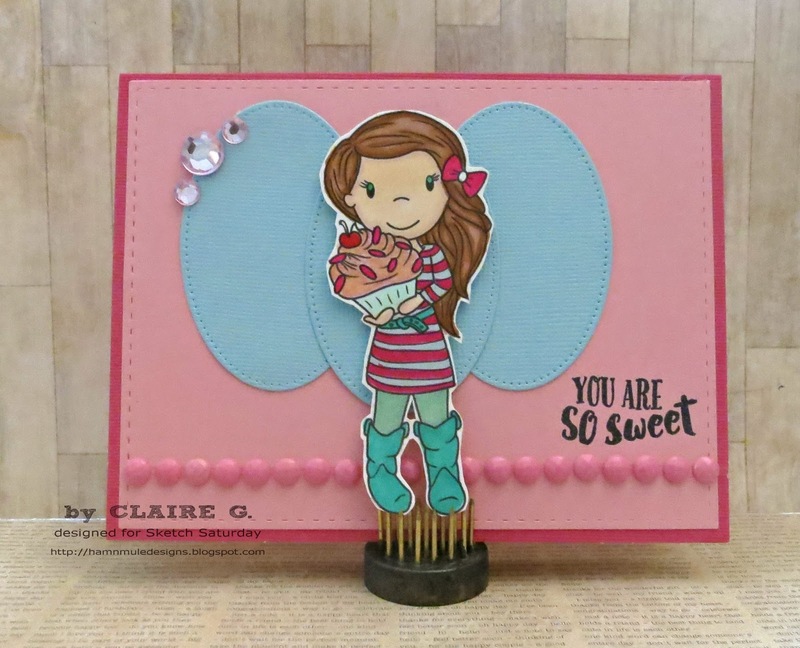 Week #463 with Bugaboo Stamps! 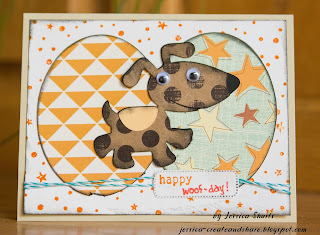 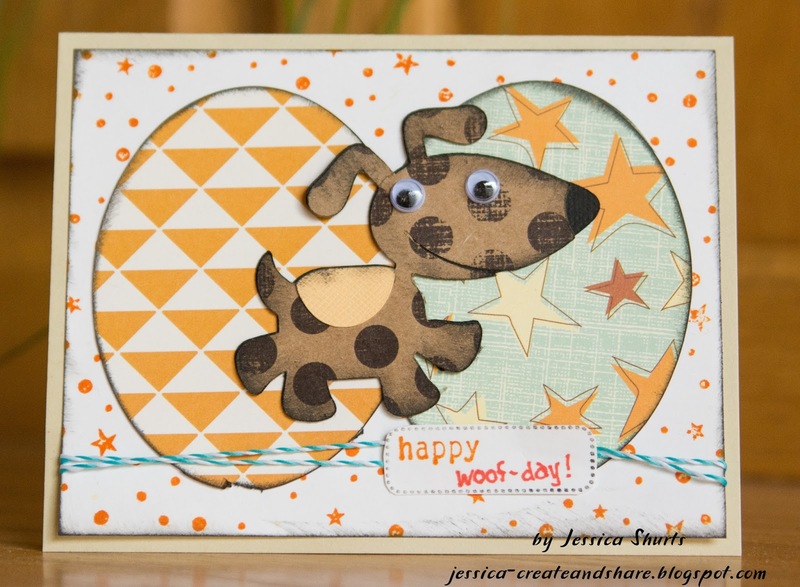 #9 - Create and Share - Sketch Saturday - Happy Woof-day! 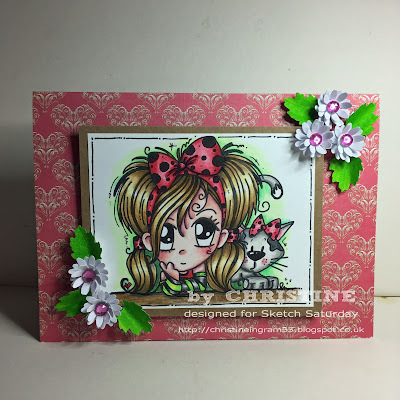 Back very soon with Sketch Challenge #463!